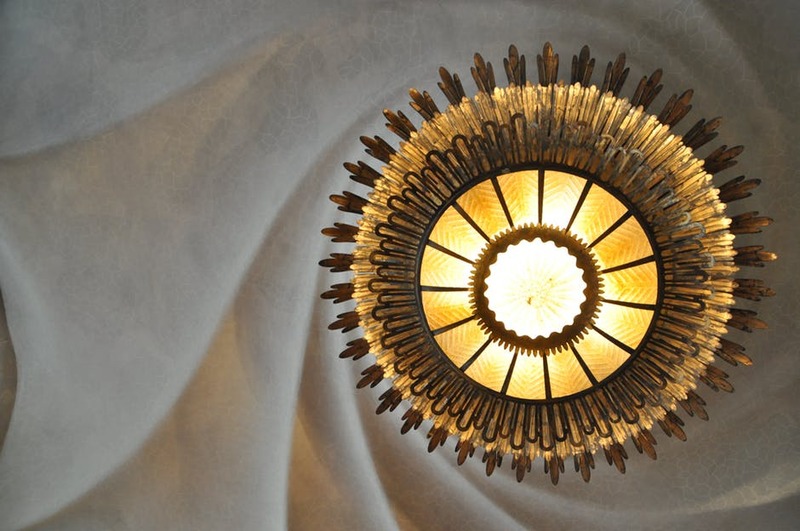 Feng shui: Secret trick for light fixtures. The belief is not just to encourage but it tells the best things to fit one's lives. Behind Chinese theory, there is a reason of the way they decorating the space with light. Light in Feng Shu represents energy. Solar energy from the sun and moon is measured by ancient Chinese masters to produce the most efficient lighting for harmony and balance of energies. In fact, many businesses use Feng Shui lighting tenets to guide the design of their office space. Here we will share with you a few simple light design tricks to improve your wellbeing and balance your home. This is a sample of few tricks that one can adapt the light fixture in your place. While hanging ceiling light fixture above the stove or cooking area should be avoided completely, the kitchen light fixtures are best to be placed above the kitchen island. It is essential to place kitchen light fixtures in order to balance energies in the kitchen space. The hanging light on the other hand needs to be placed in the dining room since the dining and living areas are central to holding the energies for the entire home. While the position of downlight is fine in any room, nevertheless in the bedroom caution should be exercised to minimize the amount of lighting. Since the bedroom is your sanctuary to unwind and rest, light should be softer and dimmed to allow uninterrupted sleep. Light fixture types of this nature are best placed external to the home area as the amount of light is intense creating an unbalanced and uncomfortable internal home area. Installing these light fixture types outside not only prevents strangers to break into your home during the night but also placement on either side of the main door will attract more positive chi energy inside the home. As floor light fixtures balance the room vertically and represent more yang energy, they should be placed in family and living rooms as the focal point of the space. Examples can be seen in hotel lobbies and resorts around the world. 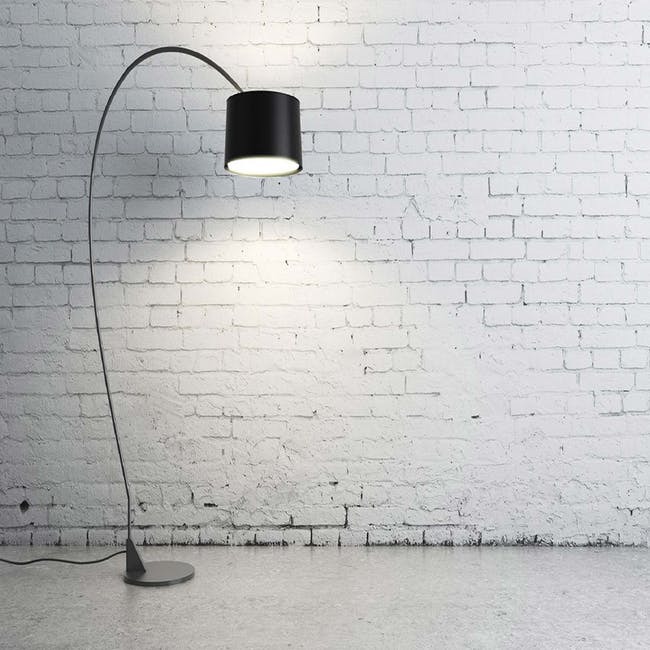 In case of inadequate space for floor lamps, consider wall light fixtures to highlight the main living space. Try these secret tips of Feng Shui and enjoy the harmony, happiness as well as prospererity from the balancing of energies that correct lighting can create.